Anybody headed to the Texas Mile this weekend. I am leaving out in the morning. 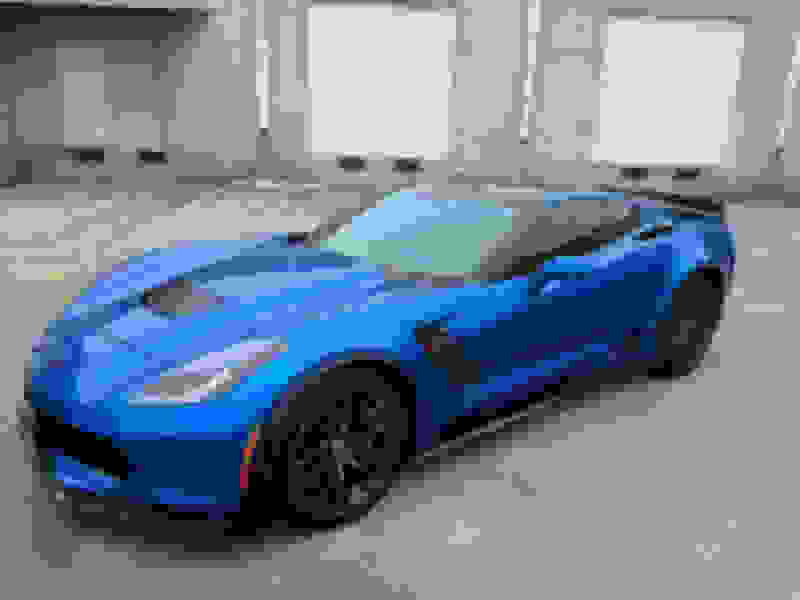 Racing a C7 Z06, hoping for the upper 180's. Look for me in the old grey/black short school bus. 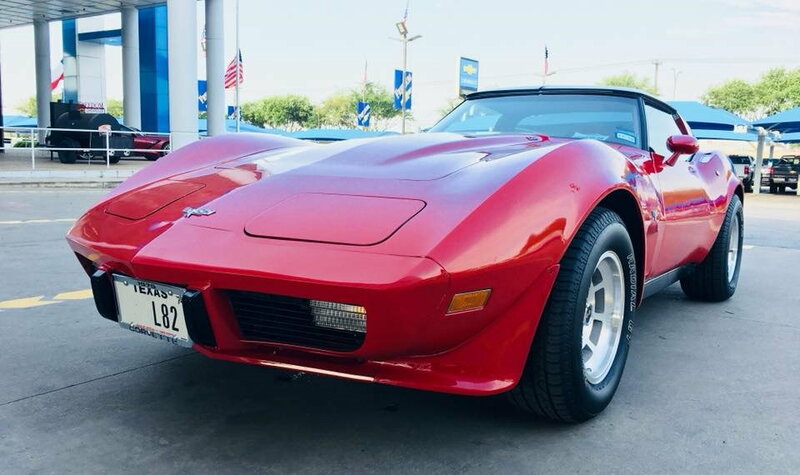 Unfortunately my '79 C3 L82 was totaled in July when it was rear ended while stopped on the Hwy 151 frontage road. Luckily I was not in the car. 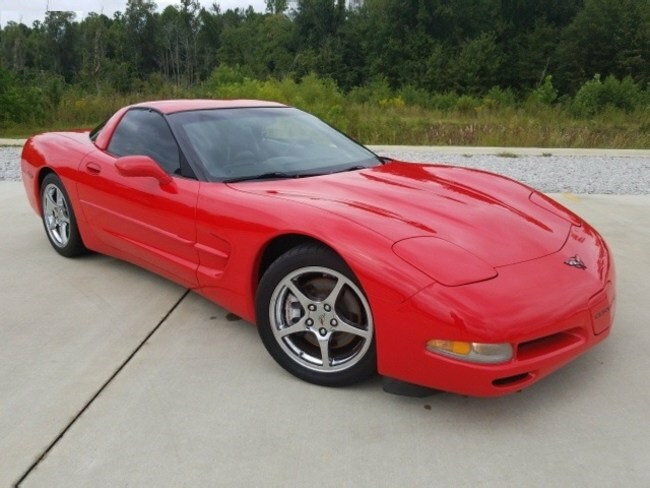 Hagerty paid out and I was able to upgrade to the '01 C5. Nice! I too am NE side (Cibolo/Randolph) but I have an 06 le mans blue base. Few mods, lots of miles! Working on oil pump for turbo! 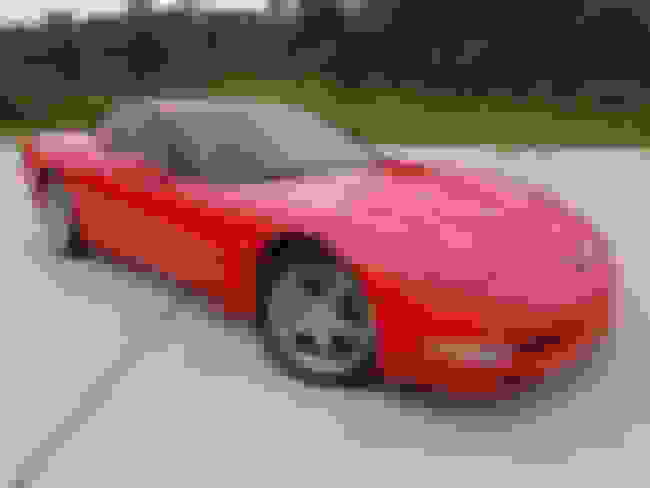 Sorry if this is an inappropriate place to post this, but I was hoping I could get someone from the San Antonio area to check out a Corvette that's for sale for me please! I am currently deployed and dont have the ability to go look at the car myself, but would like to secure the car if possible before I return from deployment.